Z2K has spent the past few weeks focussing on our campaign against Department for Work and Pensions (DWP)’s misleading letters to disabled people’s doctors, but we’ve still had time to welcome the Work & Pensions Select Committee’s recent report on the Benefit Cap. We believe those on low incomes should get the Housing Benefit they need to cover the cost of decent accommodation in their home area and so we’re opposed to this cap on a point of principle and have said so since it was first mooted. However, we understand these kind of arguments of principle in Social Security policy have carried very little weight with central Government in recent years and so we knew the only way of effectively challenging the cap was to expose the veracity of ministers’ claims it is encouraging large numbers of people back into work. Contrary to the political and media rhetoric, DWP’s own Impact Assessment admitted that around half those estimated to be affected by the original £500 a week cap would be either disabled people or lone parents with young children – neither of whom is required to be actively seeking work. By the time the cap was actually introduced in 2013, that figure had grown and by the month before the cap was lowered around two-thirds were in these categories. The proportion of those affected who are in receipt of Job Seekers Allowance (JSA) rose after the cap was lowered, but it has fallen back again since then and now stands at just 18 per cent. The committee has clearly picked up on this key point on its report and made such strong recommendations as a result. When I gave evidence to the committee last autumn, the Chair, Frank Field made it clear that he felt he had been misled by DWP about who would end up affected when it first brought the cap in. Perhaps that explains why the committee unambiguously called for all lone parents with young children and all Employment Support Allowance claimants in the Work Related Activity Group to be exempted as well as those in the Support Group. Similarly, the committee has also backed the call for homeless households in temporary accommodation to be exempted as well. Of course, some of those families might well be on JSA, and therefore be expected to work. But they absolutely have no choice over where they live. Their local authority has placed them in that accommodation and if even if they were able to find somewhere cheaper, they would lose any “reasonable preference” for social housing when they move out. As things stand, they are completely trapped. The report goes on to call for Universal Credit claimants who are hit by the cap to have their standard allowance, and elements for children and disabled people protected from the cap – as is effectively the case with those on “legacy” benefits. And it is dismissive of DWP’s claims that vulnerable people are being protected by Discretionary Housing Payments and that the cap is in any way set at a level that is comparable with the income of those who are working, and demands that the department properly monitor whether the cap is leading to rent arrears, homelessness, debt and causing people to go without essentials like food and heating. This report then is a damning indictment of one of the Government’s flagship welfare reform policies. The question now is what happens next. Since she was appointed as Secretary of State for Work & Pensions four months ago, Amber Rudd has made a series of relatively minor concessions on Universal Credit and disability benefits, and she has hinted at bigger changes to come. But with Brexit dominating the attention of Whitehall as well as Westminster, it’s difficult to see her persuading her Cabinet colleagues to scrap the cap even if she wanted to do so personally. 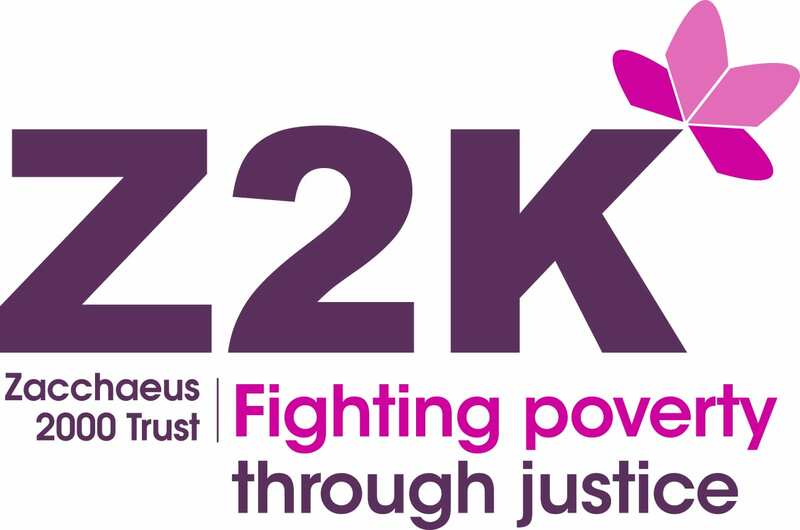 Z2K is now speaking to others, who like us have opposed the Benefit Cap from the outset, to see what we can do to raise public awareness of the committee’s report and political pressure on ministers to implement its recommendations. That won’t be easy, but it’s the best chance we’ve had, and we have to try to grasp it. In the meantime, at a time when MPs are being attacked on all sides over the Brexit impasse, it’s great to see the views, frustration and outrage of some of those who have been hit by the cap, being so clearly reflected in a select committee report.